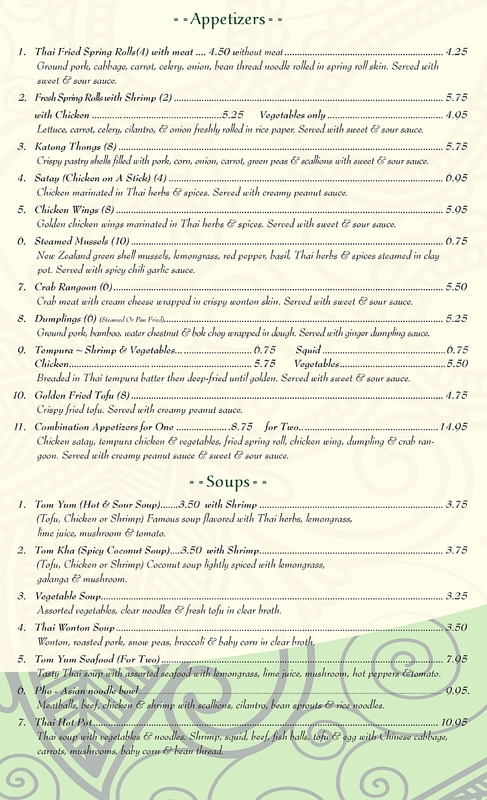 Bangkok Garden in Brunswick Maine serves up authentic Thai Cuisine. 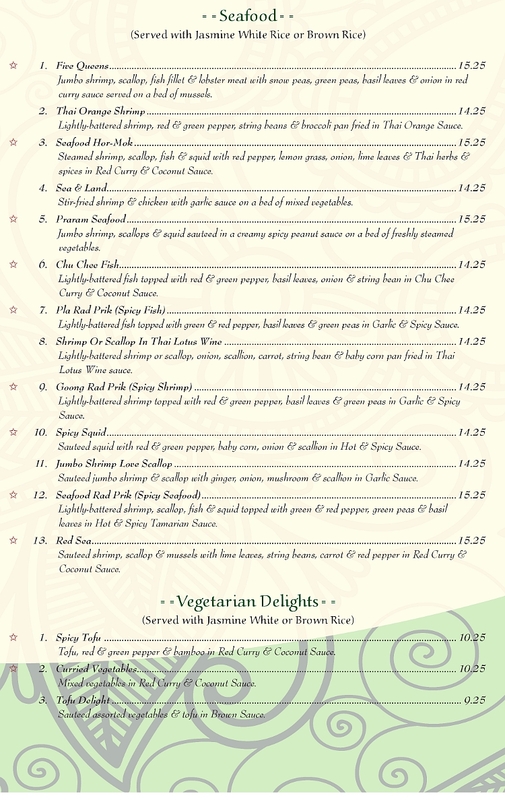 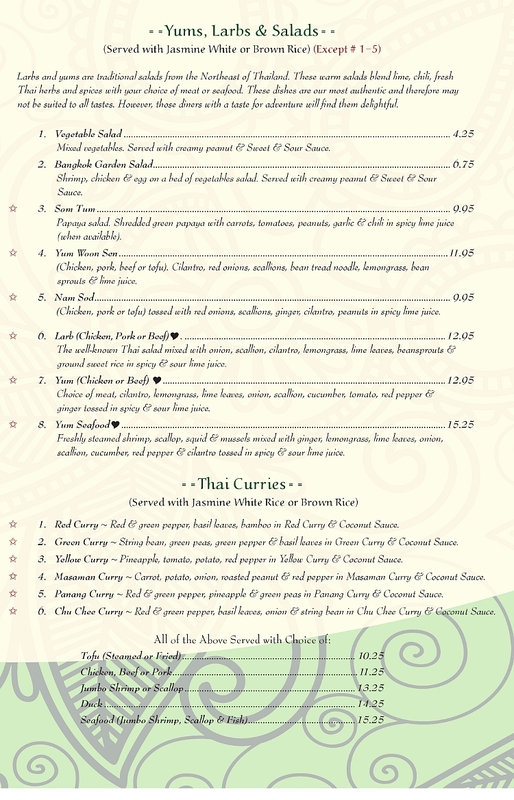 Check out our extensive menu for a full list of our menu offerings. 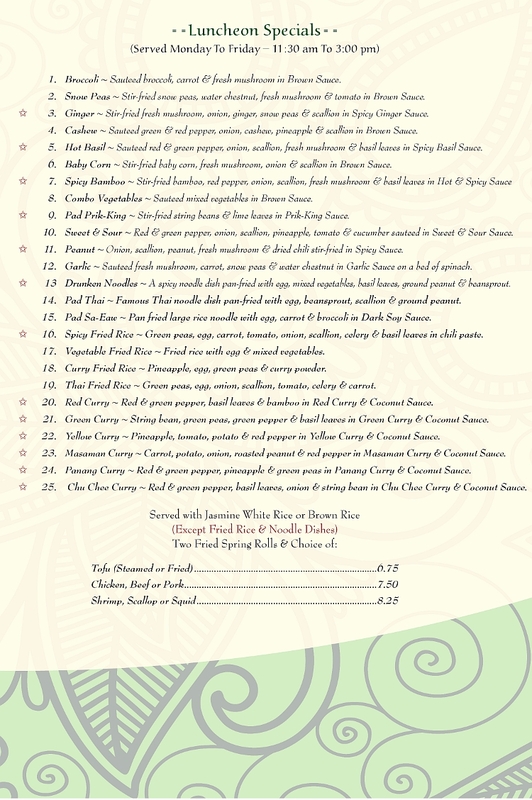 Located in the Historic Fort Andross Mill on the banks fo the Androscoggin River. 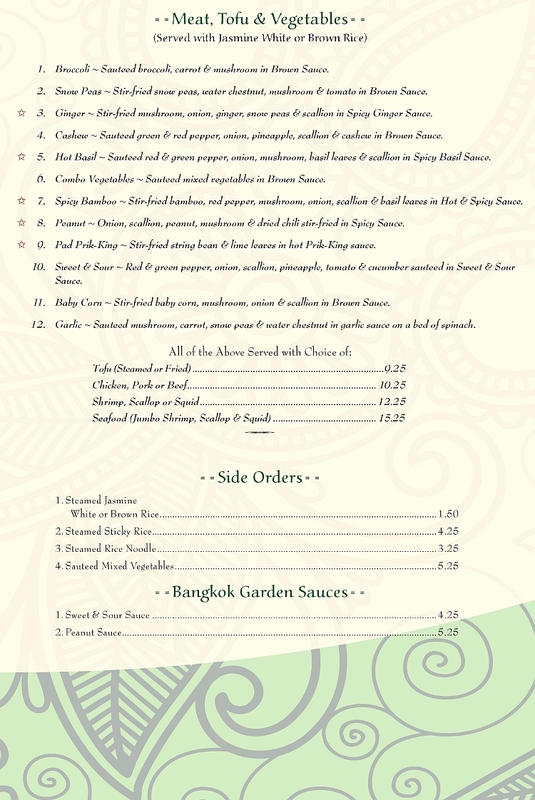 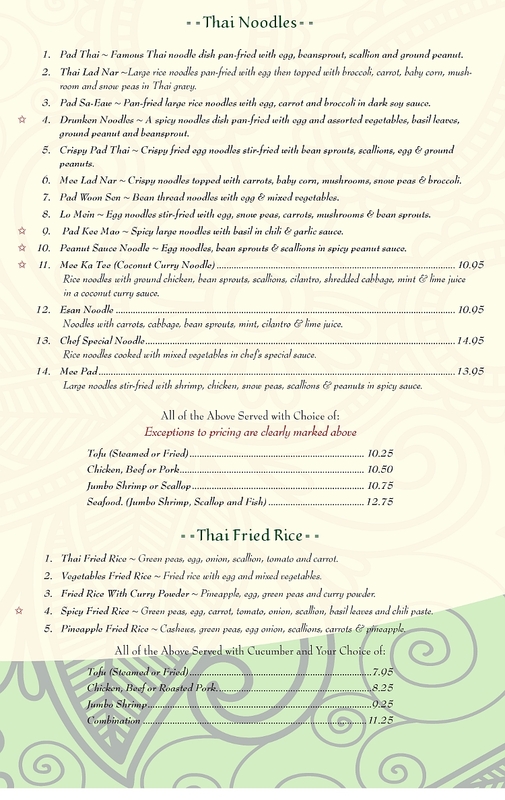 Easily accessible from Route 1, quench your craving for Thai food today. 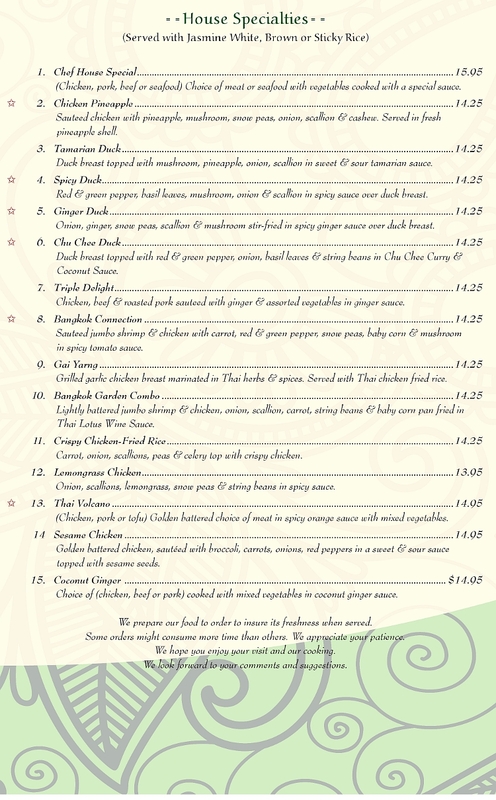 Dine in our beautiful dining area or order it to go.